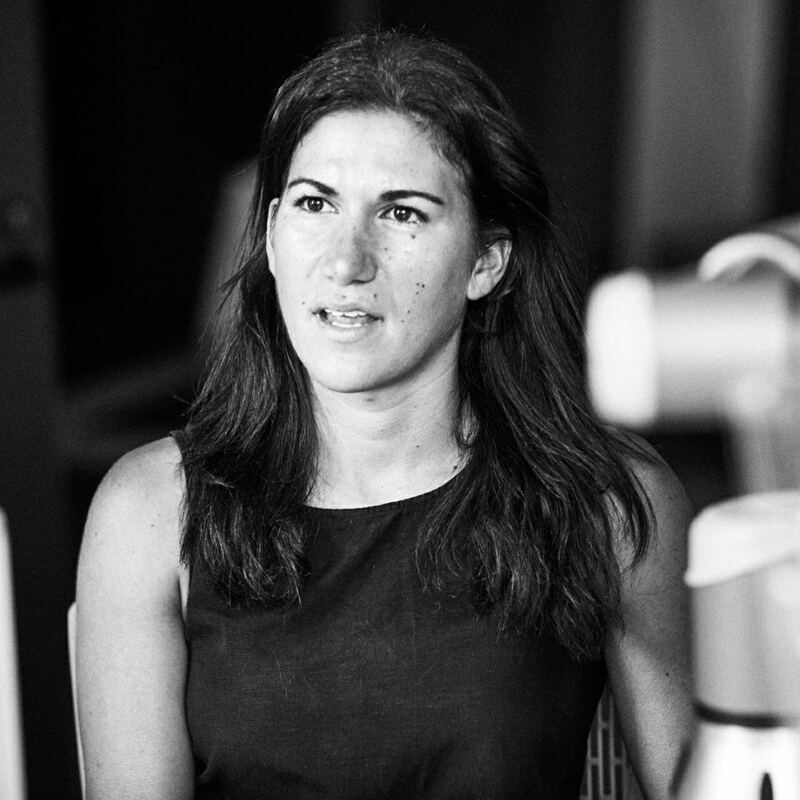 Natalie is a researcher with a multidisciplinary approach to architecture that fuses biology, robotics and parametric design. She has a passion for controlling, manipulating and hacking into nature through intricate and complex geometries. Natalie is currently undertaking an ANAT Synapse residency at SensiLab with Professor Jon McCormack. The project explores new processes that link digital design, robotic fabrication and biological systems. She completed her Masters of Architecture at the Institute for Advanced Architecture of Catalonia, where she specialised in digital fabrication and the merging of organic materials. She is also currently undertaking a PhD at RMIT supervised by Roland Snooks and Jon McCormack. 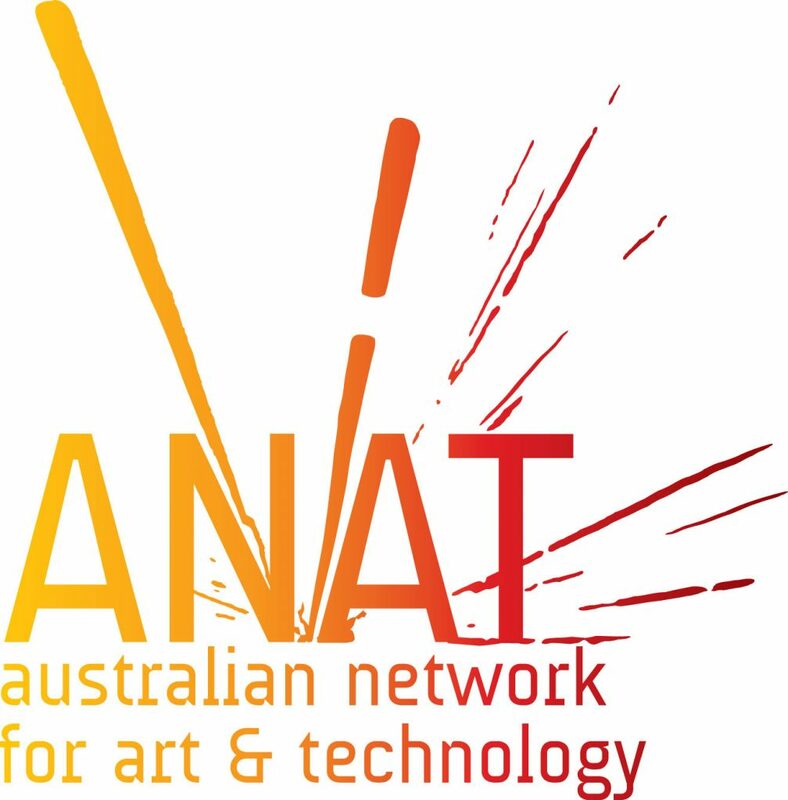 Natalie’s Synapse Residency is Supported by the Australian Network for Art & Technology (ANAT), in association with Monash University and the Copyright Agency’s Cultural Fund.